Paint doodles with leftover paints. This entry was posted in Colour, Illustration and tagged blue, flowers, paint on 19 February, 2016 by Anna. 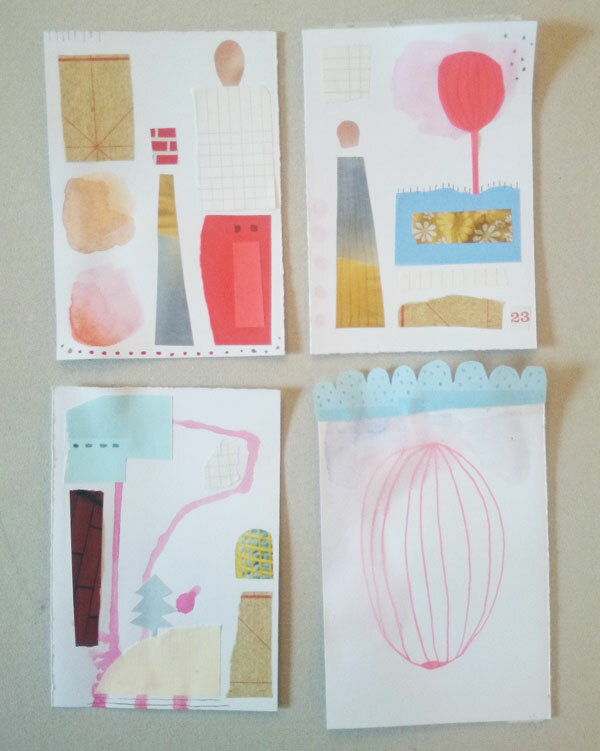 Four mini collages, this is a great way to find new colorcombinations and new shapes as inspiration to other projects or just as small pictures. 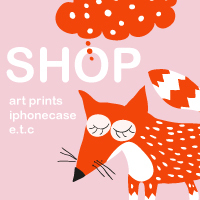 This entry was posted in Colour, Inspiration and tagged collage, color on 29 May, 2015 by Anna.